Stock clearance - 1 only at this price, 30% off. Ex display stock, damaged packaging. See EcoGlow Saefty 600 chick brooder for new stock item. 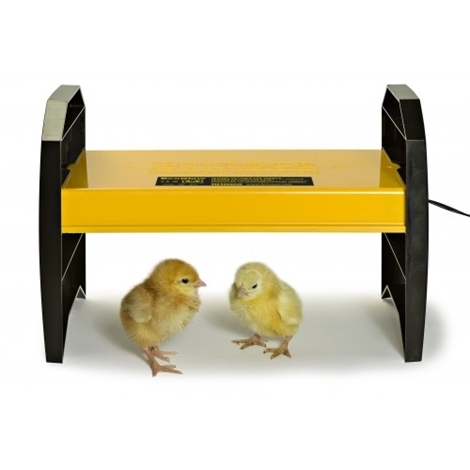 15W / 240V, This heating plate is suitable for max ± 15-20 day old chicks.